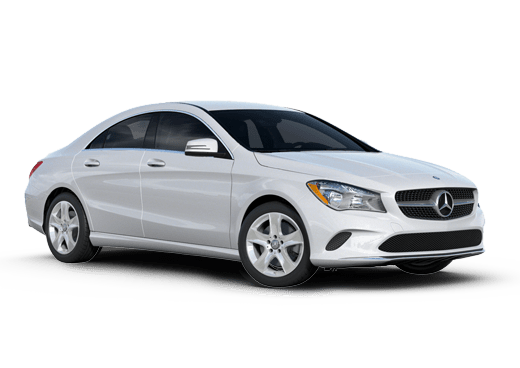 The essence of Mercedes-Benz luxury is distilled into an affordable coupe with the 2019 Mercedes-Benz CLA. Why settle for a standard sedan model when the appeal of a Mercedes-Benz coupe is offered at an irresistible price? 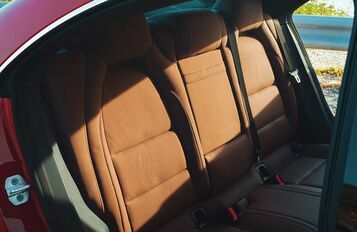 Even at its most compact, Mercedes-Benz contains greater luxury than one could hope for. 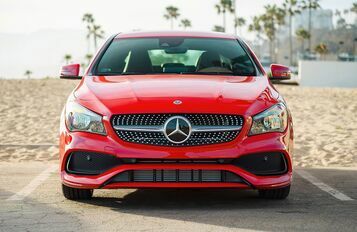 Stylish and sleek, lean and responsive, efficient and affordable, the 2019 Mercedes-Benz CLA checks all the necessary boxes needed for a one-of-a-kind driving experience. However, it would be rude of us to make all of these lavish promises without providing proof. Can the elegance of the 2019 Mercedes-Benz CLA coupe measure up to the expectations we’ve set for it? The short answer is yes, but we’d rather provide you with the details for a longer response. 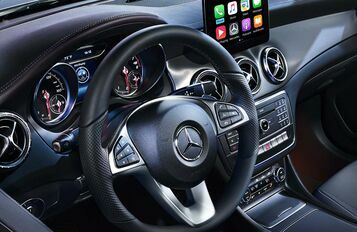 That’s the best way to truly show off the exquisite charms of the 2019 Mercedes-Benz CLA.